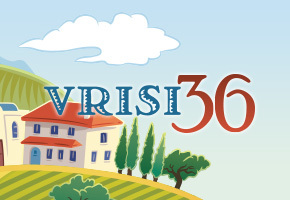 We’re very excited to announce not only the launch of Vrisi36 to market, but we’re also launching a new site to support it. Check out our blog for more in-depth explanation about what makes our process so unique, and be sure to browse the recipes on our site so you can start experiencing the flavor that is second to none. Be sure to subscribe to our newsletter for regular updates about new, exciting products coming soon. Stay tuned!